Home News Crypto Analysis Crypto and Travel | Here are 3 Crypto-Friendly Countries in Europe! In this article, we’re going to be looking at a few countries that are known for being crypto-friendly. But, there’s a twist. The countries mentioned will all be in Europe. Why? Well, who doesn’t love Europe? In Asia, there have been a lot of attempts to ban ICOs, otherwise known as ‘initial coin offerings.’ Meanwhile, in Europe, crypto is becoming a developing industry. First, let’s start with Switzerland. This is a mountainous Central European country known for both its chocolate and its ski resorts. However, Switzerland is known for so much more than that. It has a huge reputation in the banking and financial sector, with both being the country’s two main industries. 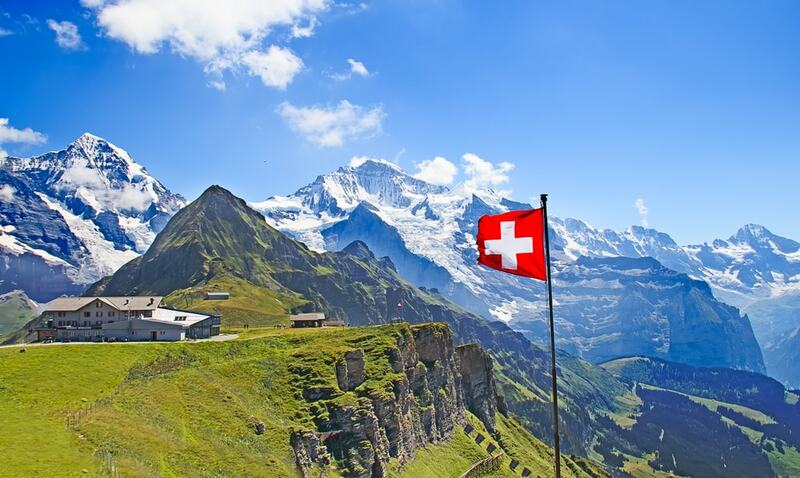 Therefore, it was only a matter of time that Switzerland turned into a crypto-friendly European country. Switzerland is crypto-friendly because of its regulations as well as its tax-free approach. That is one of the main reasons blockchain organizations have set up base there. Additionally, ICO issuers are attracted to the European country because digital currencies are: A) not considered money there, and B) not considered a foreign currency either. – Zug, a Swiss city, dubbed the ‘crypto valley,’ announced within the first two weeks of June that it is going to commence blockchain voting. – June 6: Hypothekarbank Lenzburg becomes the first bank in the country to provide crypto and blockchain companies with business accounts. If you know crypto, then you were probably expecting Slovenia to appear on this list. People have said that Slovenia could become the Silicon Valley of Europe. A bold statement? Yes. Far-fetched? Not really. 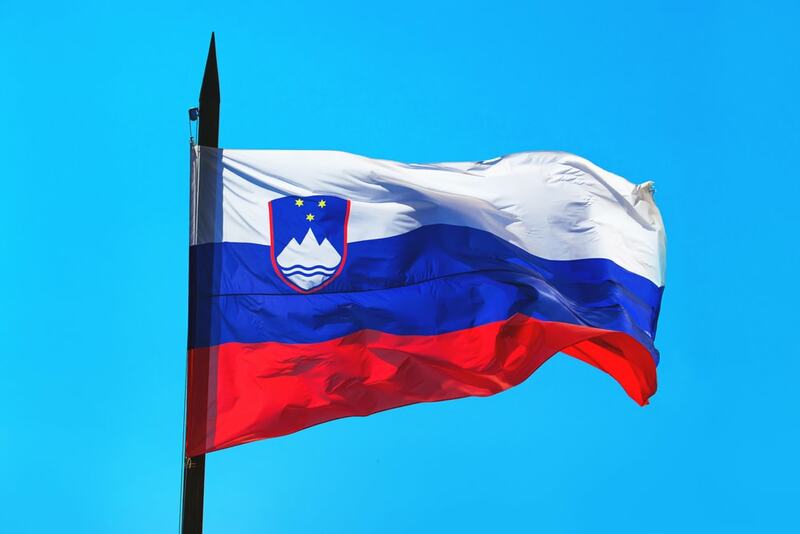 There are a number of reasons as to why Slovenia is considered a crypto-friendly European country. First, it supports Bitcoin. There is an active public organization for BTC, and Bitcoin ATMs are spread throughout the Central European country. Second, there are many businesses in Slovenia that incorporate blockchain and decentralized technology. 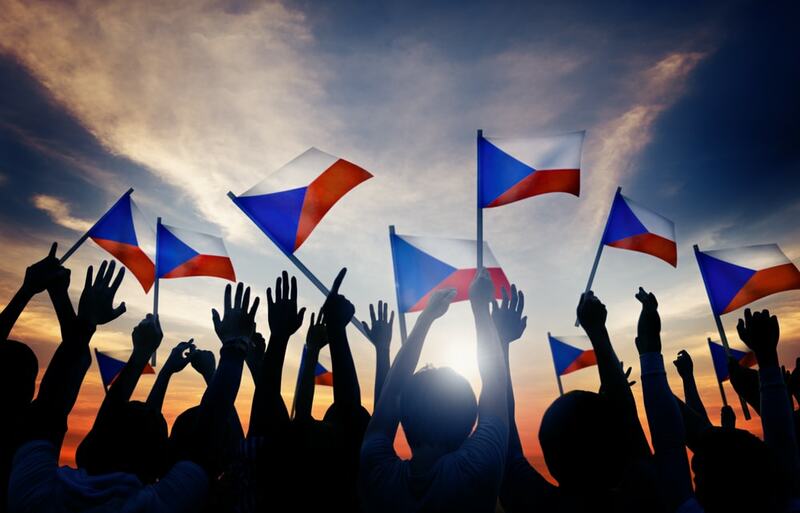 In the Czech Republic, there has yet to be much definition or regulation of cryptocurrencies. The government is also thought to be crypto-friendly. The city of Prague, however, is perhaps the reason why the Czech Republic is included on this list. Here’s why: Prague is a crypto hotspot. It has been for some time, and it will probably continue to be for a while. After all, Prague is one of the places in Europe that has really adopted the idea of Bitcoin ATMs. They can be found throughout the Prague Metro, one of the busiest metros in Europe. In fact, just recently, General Bytes, a Prague-based Bitcoin ATM manufacturer, announced that it added 10 new crypto ATMs in the Prague subway. – A cafe called “Bitcoin Coffee” hosts DYI market for crypto vendors. >>Malta and Cryptocurrency. Why are Crypto Companies Moving to the Island of Malta? There are certainly other European crypto-friendly countries, but we’ll save that for another time. A few runners-up, however, were: Estonia, Denmark, and Finland. 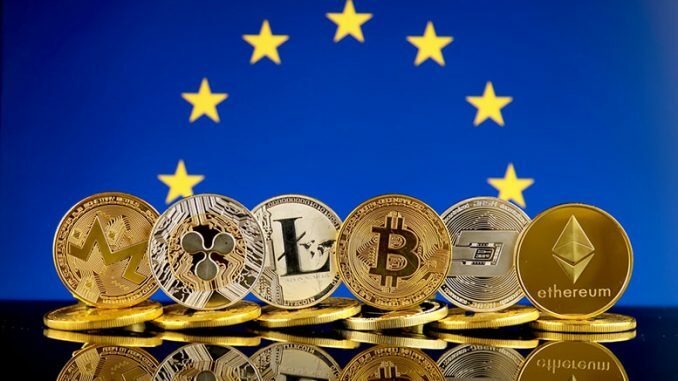 What do you think about crypto in Europe? Do you think European countries have a competitive edge over North America? Let me know! Next articleAvoid Fraudulent ICOs | Why its Not as Hard as it Sounds!